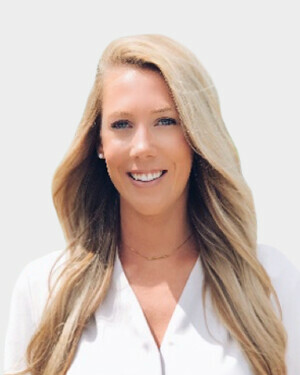 Jamie Shaw Holistic Nutritionist Ottawa | Koru Nutrition Inc.
Jamie received a Bachelor of Health Science from the University of Western Ontario in 2011. She also graduated with first class honours from the Institute of Holistic Nutrition in Toronto in 2013, and is a Certified Nutritional Practitioner and member of the Canadian Association of Natural Nutrition. Jamie is Kinesiologist and Certified Personal Trainer, she has worked in physiotherapy clinic providing exercise based programs for people involved in motor vehicle accidents. Jamie currently teaches Professional Practice, Fundamentals of Nutrition and Comparative Diets at the Institute of Holistic Nutrition in Ottawa. Jamie’s nutrition focus includes digestive health, hormonal imbalances, weight loss, detoxification, mental health, chronic pain, concussion and brain injury. On top of being a Holistic Nutritionist Jamie is also a volunteer for the Canadian Cancer Society.